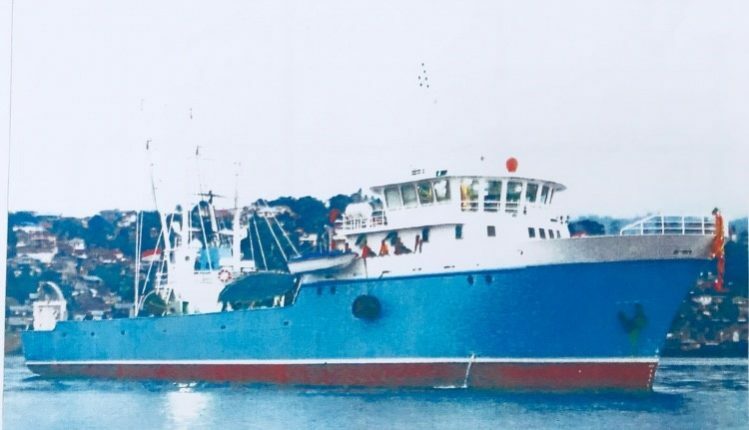 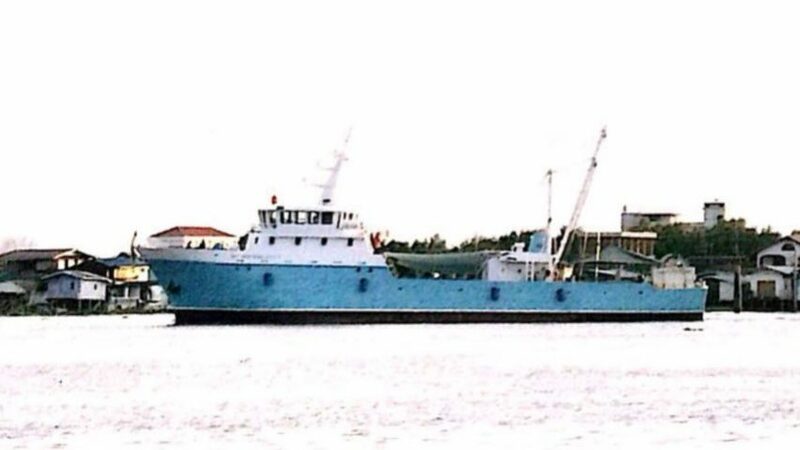 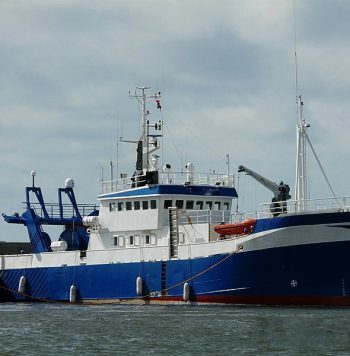 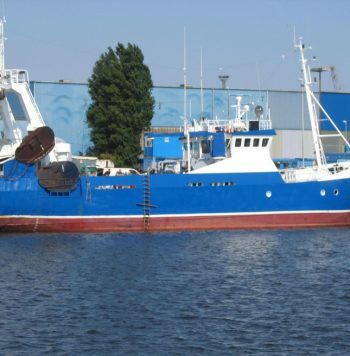 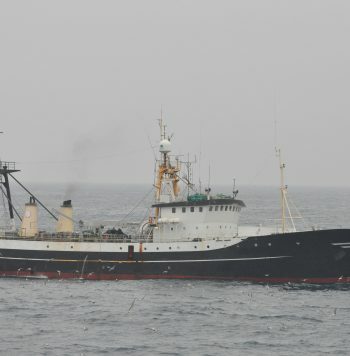 Thai Trawler available for sale. 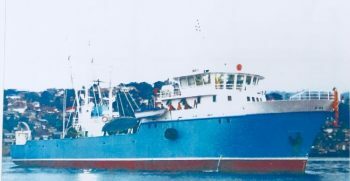 Originally Thai built freezer trawler, beautiful design with 360 deg. 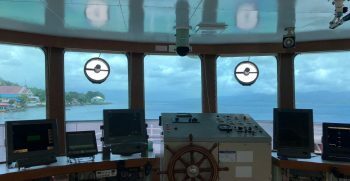 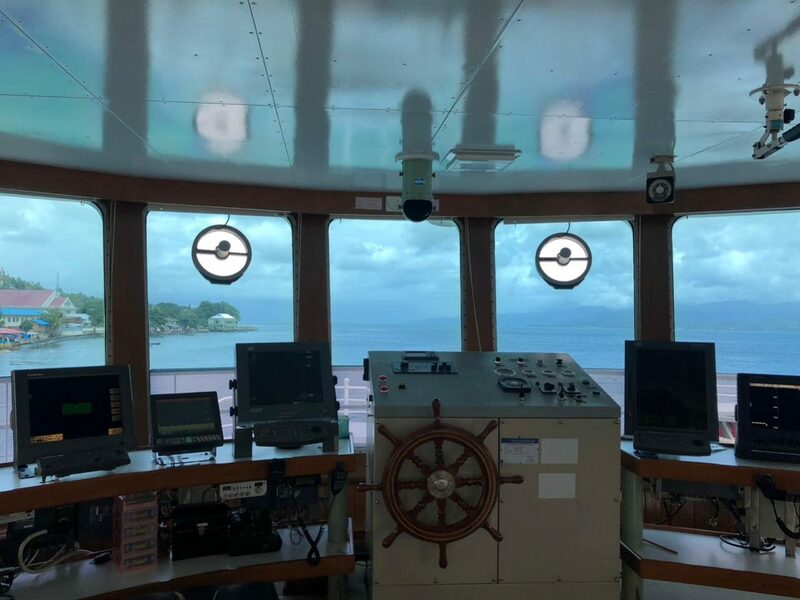 wheelhouse view, large double deck fish hold with good accommodation facilities. 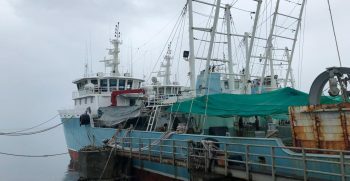 Having operated in Indonesia until the fishing ban. 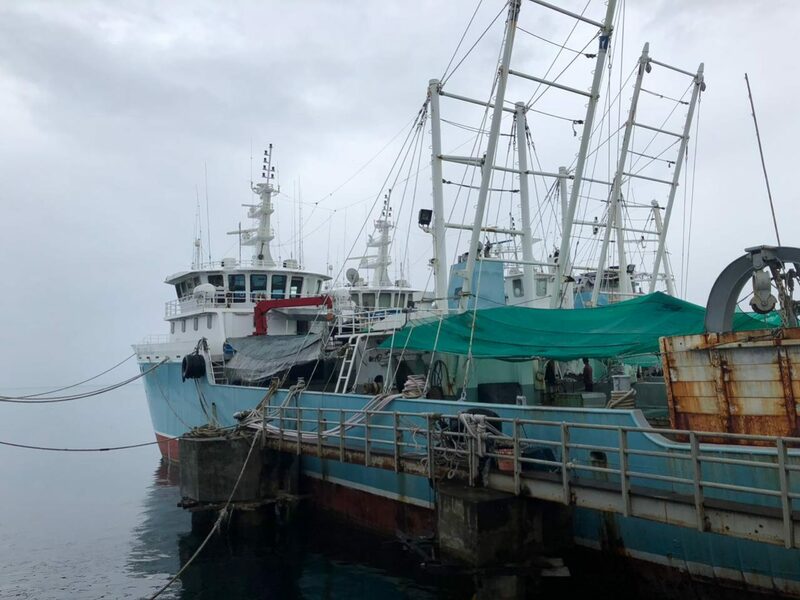 Put up for sale by Thai owner.